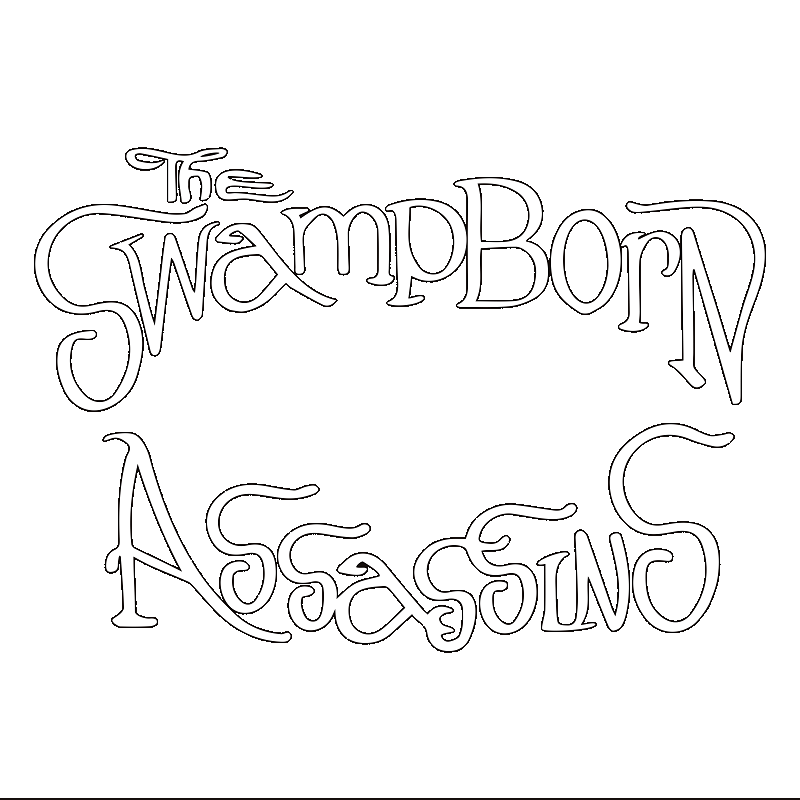 The Swamp Born Assassins launch their new single “Weeping Tree” on Monday the 25th of March 2019. Featuring the the outstandingly talented Paddy McKenna (Shy) on keyboard. Fans can hear it first along with the accompanying video on the Official Swamp Born Assassins You Tube Channel. 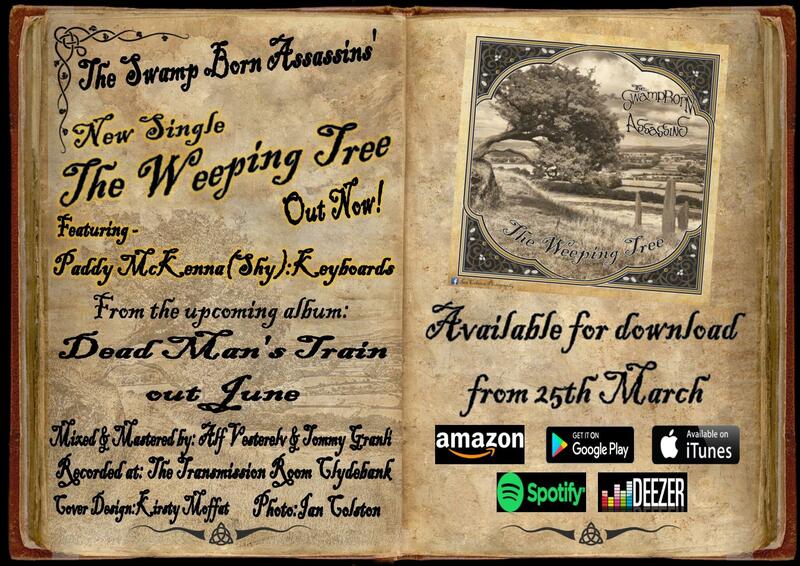 “Weeping Tree” is the first single from the upcoming second album “Dead Mans Train” due for release in June. Available for download from iTunes, Amazon, Deezer and all good online outlets.